Reading back on this I cant believe I wrote some of this... it seems so far away now. Prioritising means what is most important. In interactive media it refers to the prioritising of information on the screen. The content of any piece of interactive media is vital to its success but the designer of a piece of interactive media needs to organize that content in a way that makes it accessible to users. Prioritizing the content of a piece of interactive media will ensure that the users see what is most important to them. Such information could include the list of contents of a CD-ROM or what information an user may want to find on a particular webpage. This is an example of a piece of interactive media that has the most important information the most noticeable on the screen. 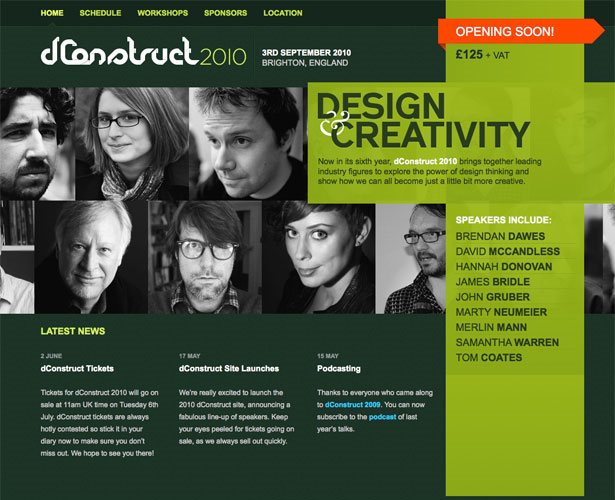 This example is a website about design and the visitors of this site are most interested in who the speakers are for the year. 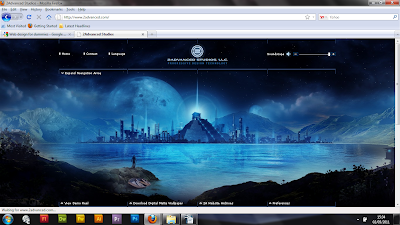 As you can see from the example the designer has placed the important content at the centre in the design. They also make other information easy to find, both through a well-designed navigation bar and through additional content on the home page. Aesthetic appeal is basically how good something looks visually. In interactive media it concerns overall appearance, colour and layout. The Aesthetics can determine a users opinion of something. To create a good aesthetic impression it is important to use visuals that work harmoniously together. 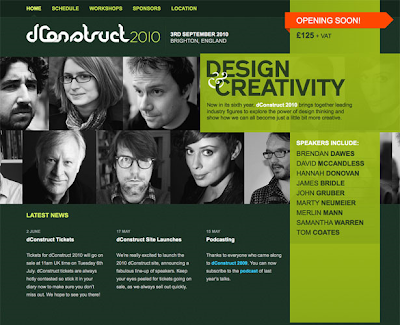 Different aesthetics can appeal to different audiences so it is important to consider this factor when designing how a piece of interactive media will look visually for example a website with bright colours and child like graphics may be visually appealing to children but the same design may not be visually appealing to an older audience. This is an example of a piece of interactive media that is visually appealing. Graphic design has played a vital role in satisfying this intention, by making it more visually appealing and therefore easier to absorb. Everything about this example, the design, style and graphics work harmoniously together .This websites main function is to appeal to the attention of its target audience, encouraging further reading. Careful consideration has been made to ensure that the visual elements of this interactive media example appeal to the target audience.